Whether you are new to yoga or have a regular practice welcome to House of Yoga! 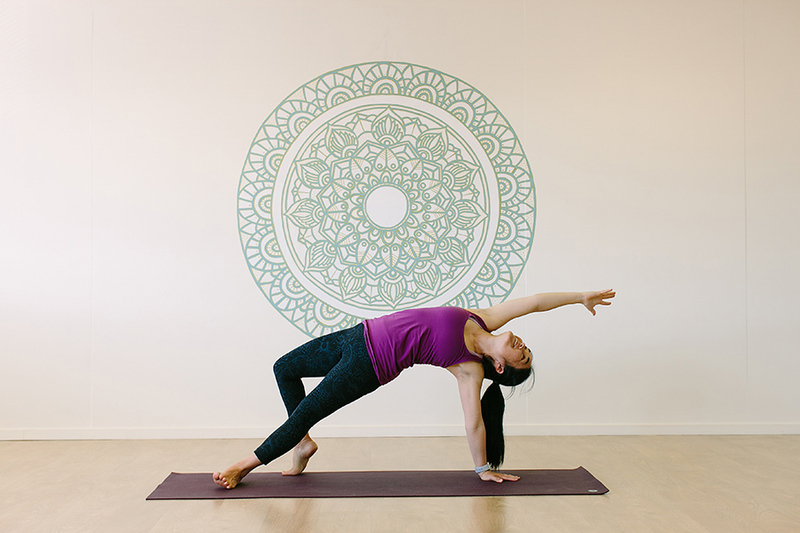 Our experienced teachers offer Vinyasa Flow, Yin, Prenatal, Beginners & Restorative classes. 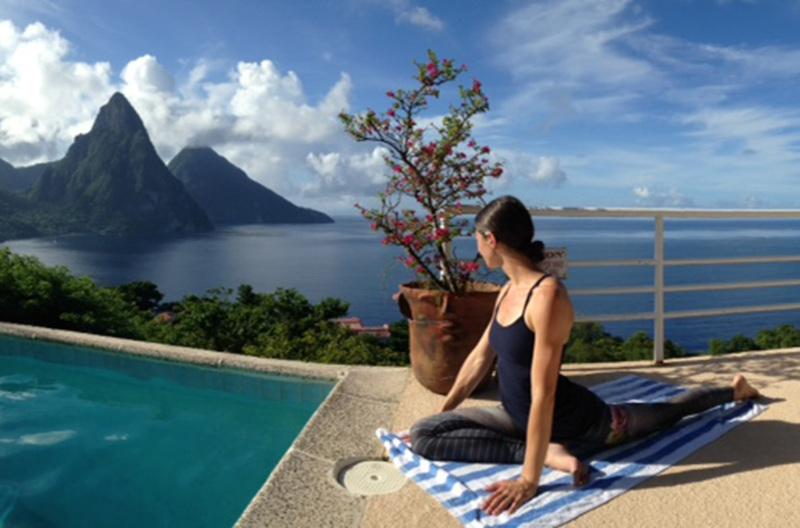 We regularly host visiting teachers and workshops such as Inversions, Yin, Meditation & Yoga Nidra. Our studio is a beautiful, calm, temperature controlled space to nourish your body, mind & spirit. A place to connect within; to connect to each other. A place to be curious and to learn. House of Yoga offers 25 yoga classes per week taught by trained professional instructors with a range of styles and backgrounds and so much to share. We have changing cubicles, washroom, shower, mats and all the equipment you will need. Welcome to House of Yoga. Jane has recently bought House of Yoga from founder Mel Taylor. Jane’s youngest child goes to school this year, so it’s time to put her energy into something else she loves! 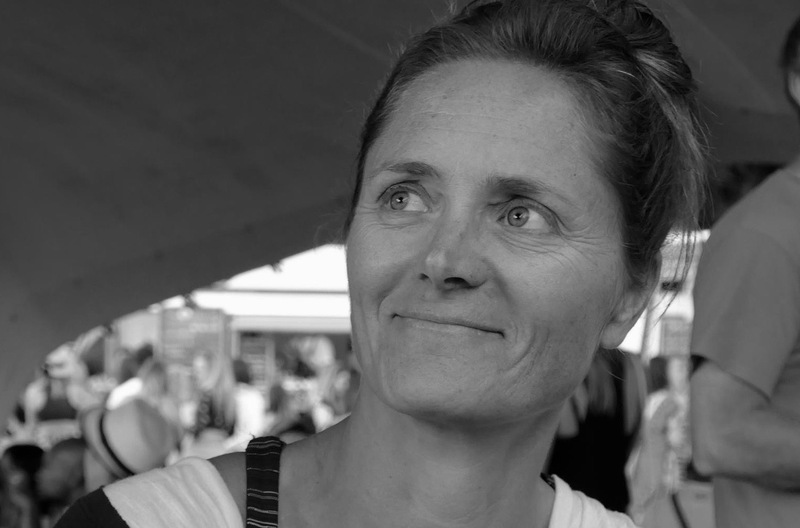 Jane first fell in love with yoga in 2001 when she lived opposite an Ashtanga studio in London, and more recently she managed two yoga studios in Auckland. At the moment she’s doing her 200hr Yoga Teacher Training with Adele Kinghan at House of Yoga, to deepen her own practice and be a better studio owner. Life can be tough, the world can be stressful. Jane’s vision is for House of Yoga to continue to be a beautiful, calm space to nourish your body, mind & spirit. Her priority is to look after our wonderful teachers, so that they in turn can look after you on the mat. She looks forward to collaborating with teachers & the community to bring you interesting workshops, events and a few new classes. Maria first discovered yoga in 2008 while she was living in London. After completing various trainings she began teaching a Vinyasa style practice at Hot Power Yoga, London where she had began her journey on the mat. In 2013 she decided to return to New Zealand while pregnant with her second child. Maria’s strengths are teaching a moving practice with a mixture of sequences that balance and strengthen the whole body. She believes it’s not what the pose looks like but how it feels and will encourage a deeper connection to the physical body through breath and becoming present. Ana Vieira began practicing and studying Yoga since 1998 when living in Brazil and looking for an art that would stimulate her entire being. In 2001 Ana graduated as a yoga teacher with the International University of Yoga, Brazil, and has been teaching Yoga since 2000. Her technical excellence has been ensured throughout the years by attending many courses lectured by specialists in Yoga from Brazil, Argentina, European countries, USA, Australia and Costa Rica. 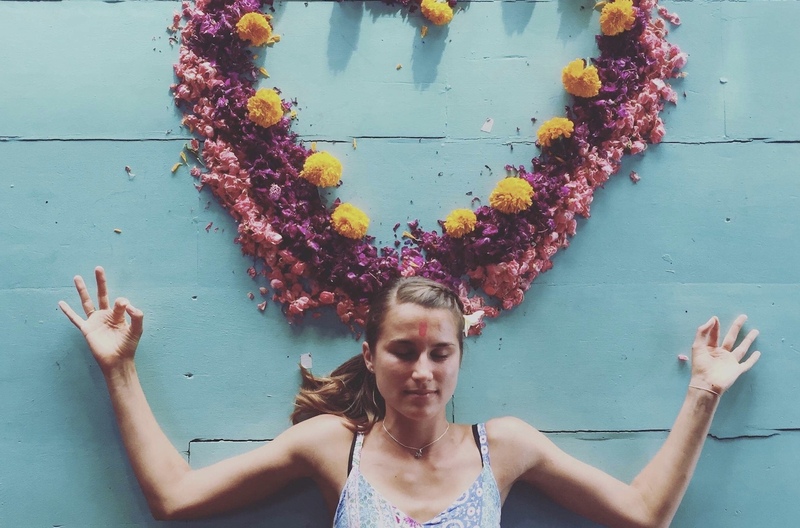 Ana has also studied Sivananda Yoga, Tantra-Samkhya Philosophy, Sanskrit and recently has qualified in Vinyasa Flow and Vinyasa Krama with renowned Wanderlust Hollywood teacher Noah Mazé, former student of Shri K. Pattabhi Jois, from the Krishnamacharya lineage. Ana’s practice is about learning to come back to yourself. It’s finding your limits, expanding your boundaries, and being able to truly relax into who you are. She will inspire you and support you in becoming a healthier and happier person through establishing a lifelong Yoga practice. InstructorPaige grew up in Australia and recently moved to the Mount to escape the crazy pace of Sydney’s lifestyle. From a young age she was always drawn to eastern philosophies, and began practicing yoga in 2013. Since practicing yoga and meditation, Paige has found herself more centred and able to manage anxieties and depressive moods.Paige was diagnosed with Scoliosis at the age of 14, and yoga has not only dramatically reduced the angle of her spine, but almost completely eradicated the associated back pain. She is a qualified Personal Trainer, with a strong focus on alignment and building strong foundations.As a chronic asthmatic, yoga has helped her strengthen her lungs and develop breathing techniques which improve oxygen intake. Paige is passionate about connecting with Women and empowering them to step into their internal power and move away from self restricting beliefs. Lena grew up in Germany and started traveling the world from a very young age, finding home in New Zealand more than six years ago. She has always been a passionate dancer and through dance she found her interest in yoga – connecting both body & mind on a deeper level. Lena completed a 200hr Yoga Teacher training in Bali. 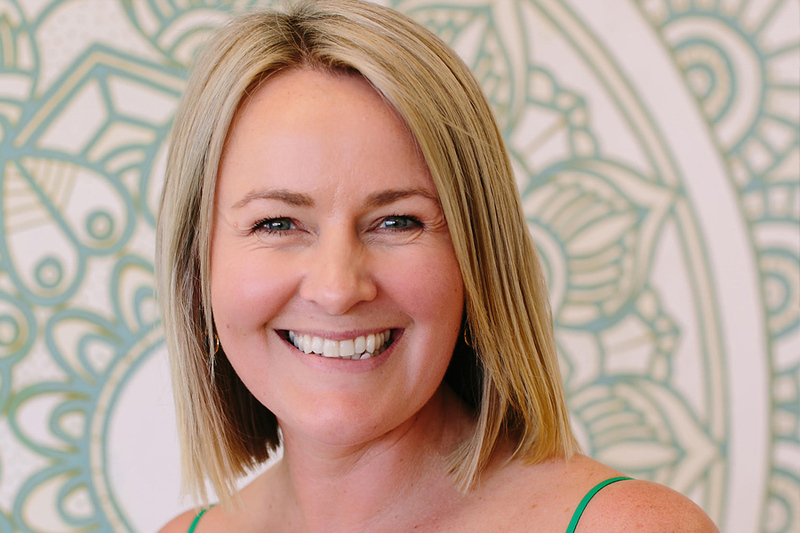 She recently completed another 100 hour Yoga Immersion with Adele Kinghan at House of Yoga and is teaching at several gyms & studios around Tauranga. Her classes range from slow restorative to dynamic vinyasa flow. Lena encourages her students to practice with a sense of freedom. She strongly believes the most important thing is to move in a way that is safe and comfortable for your own body and by doing that, the benefits of yoga go beyond just the physical (asana) practice. Barry is a 500hr qualified teacher, has a diploma in reflexology, is a certified surf instructor, first aider and personal trainer with 19 years experience as a fitness coach. He has a strong background in physical training techniques, anatomy and physiology which he utilises when delivering traditional yoga systems of Hatha, Ashtanga, Flow, Power, Yin, and Restorative. His classes are informative with attention to detail. Stephanie recently moved to New Zealand from the States, and she can’t wait to share her love of yoga with you! Stephanie’s passion for yoga is based in her background in dance. After dancing for 20 plus years she decided to try her first yoga class, and found a profound connection not only to the physical side of yoga but to the spiritual as well. She has been teaching several styles of yoga in Dallas, Texas since 2010 including Vinyasa, Kids Yoga, and Kundalini. Yoga and meditation are a part of Stephanie’s everyday life, and she wants nothing more than to help others realize the benefits of the practice. Megan has been practicing various disciplines of yoga for over 20 years now. She bends so she doesn’t break! Teaching was a natural development for her and started in 2004 with the Bikram teacher training in Los Angeles. After teaching Bikram in the Bay of Plenty for some time, a move to Wellington enabled her to complete a 500hr Ashtanga Teacher Training. She taught regularly at studios in Wellington until she moved back to Tauranga. Once she discovered The Rocket she was quickly hooked and she’s now focused on teaching and spreading The Rocket love! She and her partner Dave are the only Rocket teachers in New Zealand at this stage. Over the last few years she has completed a further 300hrs training in the It’s Yoga International/ The Rocket System. In her teaching and personal daily practice she likes to foster the blend between ease and effort, the movement within stillness. Yoga has taught her the breath and shown her clarity, perspective and patience. “I danced from a very young age into adulthood. Yoga has always journeyed with me as valuable ally, teacher and trusted friend. I believe in the power of yoga to integrate and transform body, mind and spirit. Yoga combines my love for beauty and insights into the body moving, for organic and expressive movement, for stillness, and for the joy of connecting and creating relationships with myself and other beings”. Sarah’s classes flow in a Vinyasa rhythm and open us to grounding, fluidity, balance, stability, refinement and meeting one’s subtle edge with ease and grace. She encourages curiosity and personal inquiry when playing with the forces inherent in the yoga journey. Sarah loves to empower students to cultivate their own personal relationship to their practice through attention to breath, movement dynamics, integrated alignment, and transitions. She encourages students to approach their mat freshly every day. Sarah completed her training with Vincent Bolletta in New Zealand and continues to expand and grow as a teacher through an ongoing mentorship and training programme. “After graduating from University and starting my first job in the corporate world of sales and marketing I found a sense of restlessness and needed something to fill the void. I attended my first yoga class that same year and fell in love with the dynamic, empowering and grounding effect the class had on me. Lauren is a 500hr qualified teacher. She teaches a dynamic style of yoga – the same style she fell in love with 4 years ago.